During the fiscal year of 2008 ? 2009 the Lighting Detectives will be hosting a series of 3 salons, all focusing on the influences of residential lighting. In discussing the culture of lighting, residential lighting seems like the best and most important starting point, as we delve into and analyze the why`s, what`s, and how`s. Our first salon outlined the history of residential lighting, with an emphasis on the ideal form of lighting from past to present in Japan. 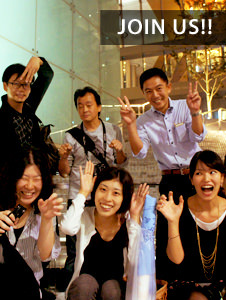 Kaoru Mende, and members of the Lighting Detectives, also heard contributions from guest speaker, Kazuya Ura, architect and interior designer. First on the program, a report from a survey of the Yoshihara residence in Kyoto by Lighting Detective members, who relayed their findings about Japanese light and the lighting environment of an old, Japanese-style house. What kind of effects do the daily changes in natural light contribute to the lighting environment? What can be done in the light of a single lantern? These are just some of the thought provoking questions raised and discussed during their presentation. Mr. Ura presented examples of his own experiences with residential projects stating, “lighting and great views are found below, not overhead.” I couldn’t help but think of how Japan has been overgrown with big, overhead ceiling lights. 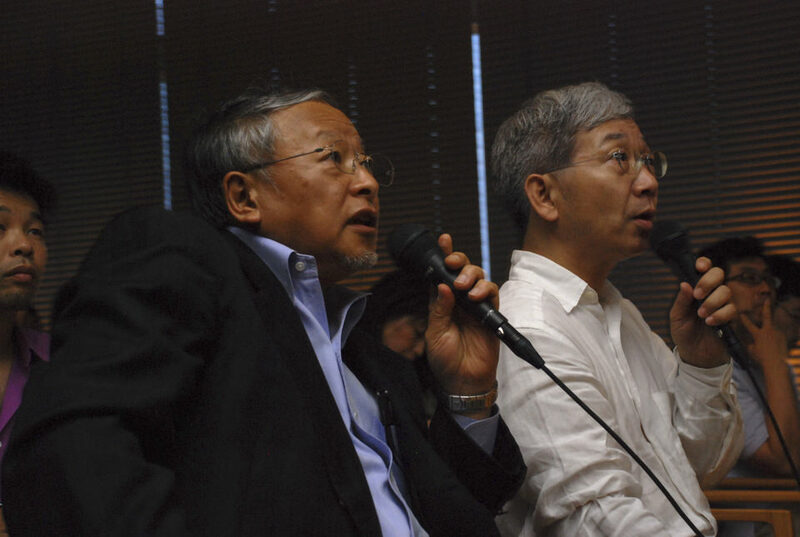 Chief Kaoru Mende and Mr. Ura continued, to further discuss the background and gap between old Japan, that lived day to day with only tiny amounts of light, and post-war Japan, that has become so blindingly bright. The second salon of this series will be held on Friday, October 17th titled, “Turning Out the Lights on the Residential Incandescent Bulb? !” The final salon of the series, Friday, January 16th, 2009, will continue along the same theme, “Perspectives on Residential Lighting from Present Day and into the Future.” What are the trends in residential lighting? Is the incandescent bulb really outdated? Should it really be banned? Is there a bright future for residential lighting? These are just some of the questions the Lighting Detectives are investigating. Hope to see you at the next salon.